The Oakridge School helped Upper School students connect, and in some cases, to reconnect with higher education institutions from across the country. The meetings were held January 31 in the MAC courtesy of the Dallas/Fort Worth Admissions Regional Network (DARN). 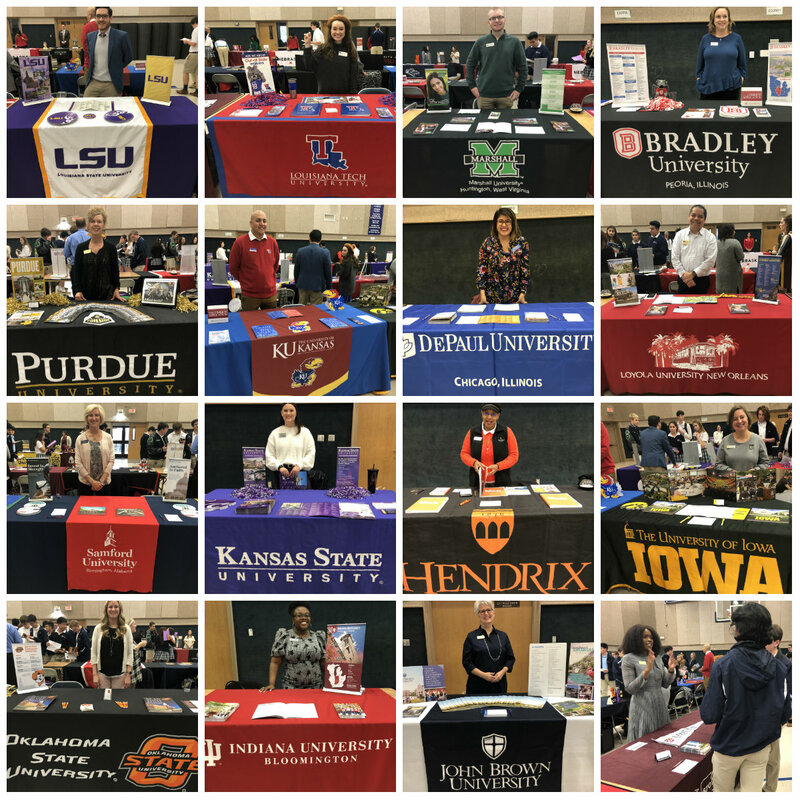 DARN is a community of professional college and university representatives from two- or four-year nonprofit academic institutions who serve students and their families in the DFW area. These networking opportunities provide support to those higher education representatives who are regionally located and who work from home or at a university sponsored regional center.